Fred Eaglesmith can talk to you about almost anything. Chances are, he's had that car, tractor, job, relationship, idea, and hat. But throughout his life and experiences there is always one thing that has remained the same: his undeniable gift for writing a song. Aspiring songwriters and performers of all ages call and write Fred with questions on how to have a career like his. And what can he say? Start writing songs when you're 10 years old. Grow up with poverty, agriculture, religion, and eight siblings. Run away from home. Hop freight trains. Start a business. Loose a business. Struggle to get any gig. Drive to Nashville with no money and pockets full of songs. Get a record deal. Lose a record deal. Win a Juno Award. Break down on the side of the road everyday for days on end. Become a cult hero and amass a following of self-proclaimed "Fred Heads." Tour relentlessly. Become everyone's favorite. Becomes nobody's favorite. Follow your gut. Smarten up. Don't care what anybody thinks. Be fair. Be loyal no matter what. Keep going. Soften up. Give people a break. Expect nothing. Give everything. Keep going. Allow yourself to be happy. Find out who you are and deal with that. Don't stay in fancy hotels. Write good songs. 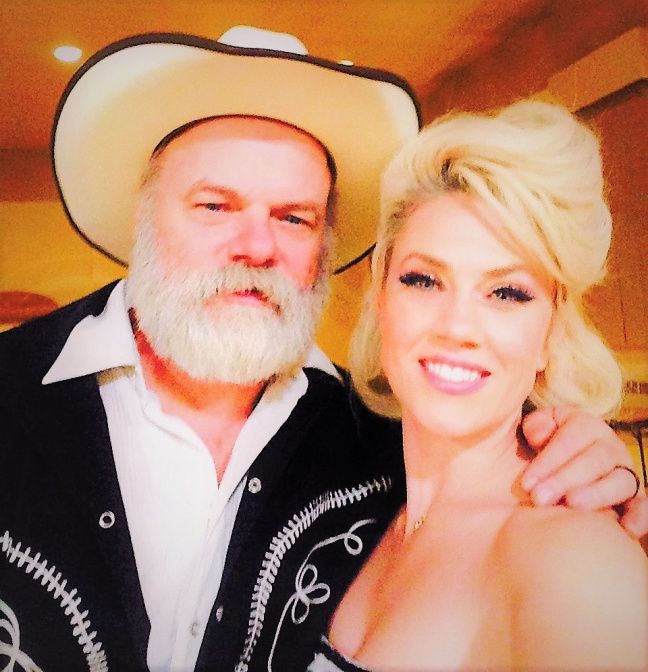 After all these years touring the United States, Canada, and Europe, having his songs covered by some of the biggest names in music, and appearing on “The Late Show with David Letterman" – the enigmatic, countrified, Rock n' Roll troubadour, Fred Eaglesmith, is carrying on with musical wife Tif Ginn.